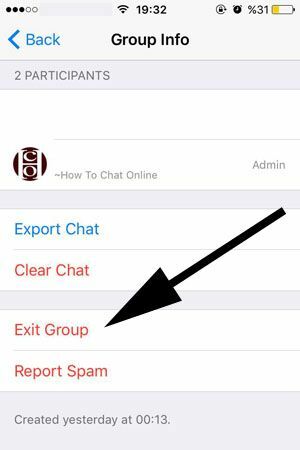 If you would like to leave a group on WhatsApp and if you don’t know how to do that, you can find step by step guideline for iPhone devices on this page. We have given several tips for WhatsApp iOS on How to Chat Online, you can also make a search on our website to find out these tips and get the most recents news about the application for your devices. Let’s begin to tell how to quit a WhatsApp Group Chat on iPhone devices. 2-) Open the group chat that you want to quit. 3-) Tap on the name of the group. 4-) Swipe down until you see the “Exit Group” button on the Group Info page and tap on “Exit Group”. That’s all you have to do for quit the WhatsApp Group chat, that is all you have to do. 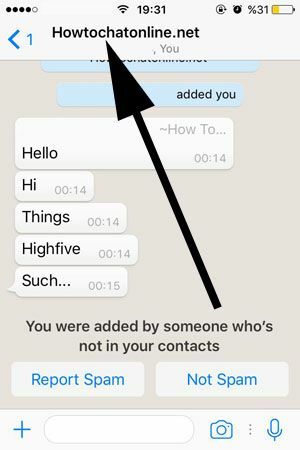 Then you will able to remove the group chat from your chat screen. If you have any questions regarding WhatsApp groups, please feel free to ask us.